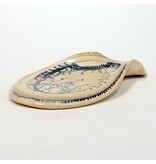 This spoon rest by David Swenson would be lovely on your counter or stove top. 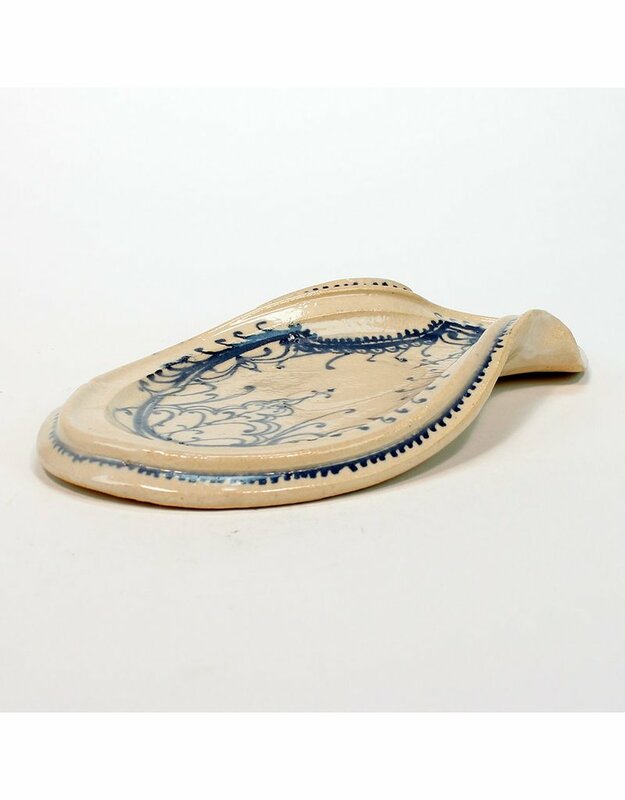 The soft, undulating shape of the piece makes it the perfect rest for any cooking utensil. 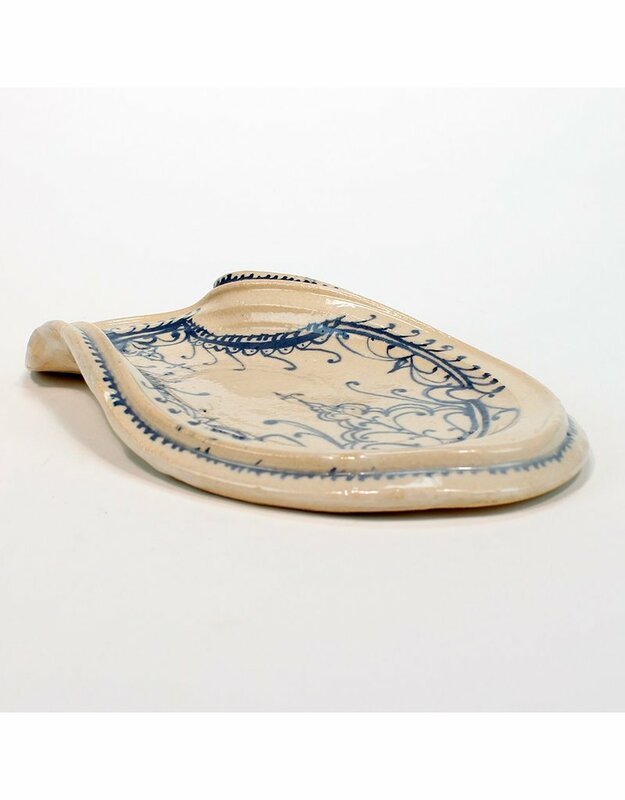 The beautifully detailed glaze drawing adds an artistic quality to the piece that makes it as beautiful to look at as it is useful. Happy cooking!